Here is the national flag essay / composition for class one to twelve. This village fair essay contains context with bullet points. Clue: Introduction, what is a national flag, significance, background, size, tribute to it and conclusion. National flag is the identity of a country. It is the icon of that country. 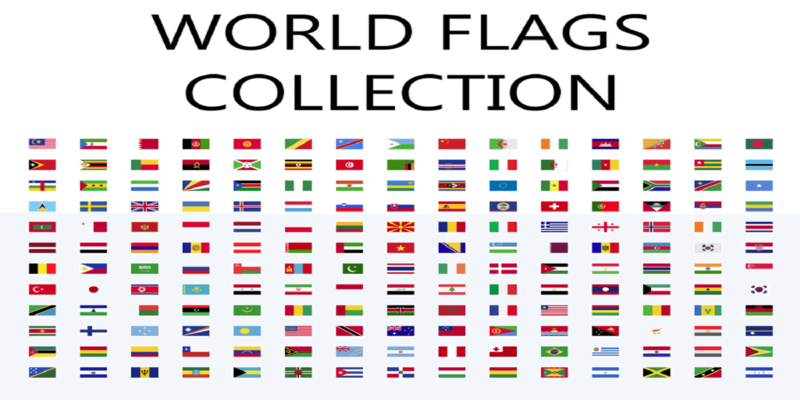 Every country in the world has its own national flag which are different from each other’s. People from different country can also be identified by their national flag. It is an integral part of a country. The pride and history are hidden in a national flag. People of every country love their national flag. Showing respect to the national flag is regarded as the bound duty of every people of the country. National flag is regarded as the symbol of independence of a country. Every independent country has the national flag which bears much dignity and deserve respect from the people. As an independent country, we also have a national flag. 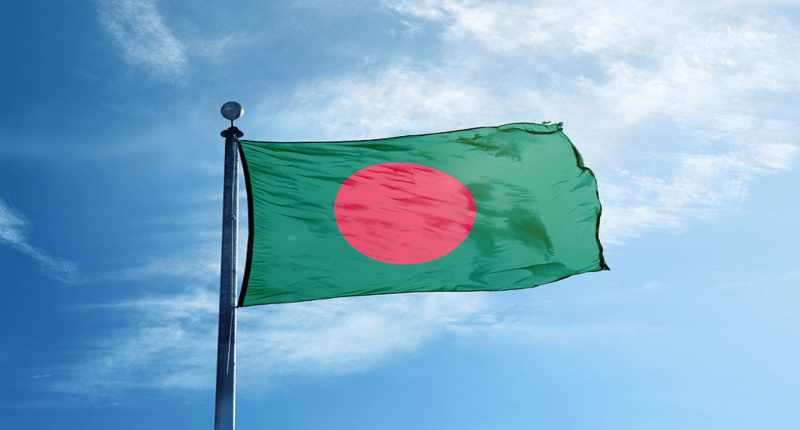 Our national flag was designed by late Kamrul Hasan. He was one of the reputed artists of the country. We all respect our national flag bowing our heads before it. There is a long historical background of achieving this flag. To achieve this flag, we had to struggle for nine months. During this time, we lost a lot of blood from the chest of our heroic sons. Common people also had to shed their lives during this time. Girls lost their chastity, and mother lost their children, but they did not loose heart to achieve the flag. By using all strength, the people of this country were struggling against the pak army and at last achieved the independence. Our national flag is the token of that independence. The size of our national flag is conspicuous and significant. It is of rectangular size. The standard ratio of its length and width is 10:6. There is a red circle in the middle of the green flag. The red circle must be one fifth of the entire length of the flag. The size of the national flag may be different but ratio must be maintaining. Our national flag bears a great significance. The red portion of it reminds us of our blood shedding struggle and the green colour of the rest portion signifies the fresh and greeny environment of our country. This reminds the nine months of bloody history to us. We all must agree to the glory of our national flag. The national flag shows the sovereignty of our country when it flows by the wind. In school, college and other govt. institution or office, the national flag is hoisted. On some special days which are regarded as important for our nation, the national flag is kept half-mast. The free movement of the national flag shows the independence of our country and uphold the dignity of us as an independent nation over the world. The national flag contains our dignity and prestige. It is achieved through the incomparable sacrifice of lives of our heroic sons. So, it is our duty to preserve its honour. Our national flag is the most beautiful flag in the earth. We never forget the story behind this flag. We also always try to keep our national flag up in case of any emergency. This is our identity, it’s our duty to keep it safe and also our independence. Hope this our national flag essay / composition will be helpful for your study. If it does or have any suggestion just leave a comment. We will improve it.